Coupon Offer Disappeared - What's Going On? Coupon Offer Disappeared – What’s Going On? Whether you are new to couponing or a seasoned veteran saver you have more than likely had the experience of looking for a coupon only to find the offer has expired or is no longer available. So, what is going on? Why do websites provides links to offers that are expired? The answer is not as complicated as you think and it is not generally an attempt to deceive or mislead you. There are some things you can do to help avoid this so let’s dive in a little deeper. To start out let’s talk about online coupons and print limits. 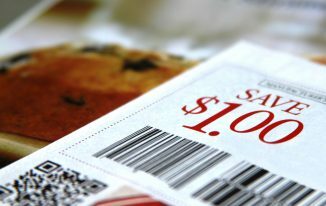 Nearly every printable internet coupon is issued with print or time limits that are set by the manufacturer or store. This means a coupon will only be made available for a limited time or until a desired number of ‘prints’ have been reached. These limits are not shown so the end-user (couponer-you) really has no way to know what they are. Once a print limit has been reached the coupon will disappear. Sometimes this means a coupon will be available for 30+ days but we have also seen coupons (especially for popular brands) reach their limit and disappear within a matter of hours. When you click on a coupon link that has expired it will show the coupon as no longer available or it will simply not show the coupon at all. 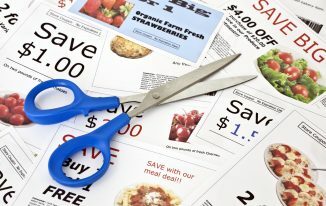 While having print limits may be frustrating at times for us couponers it is a necessary to ensure fairness and reduce over saturation of a coupon offer. To make this system work nearly every major coupon provider (coupons.com, Smartsource, Redplum) require some form of tracking. This usually takes the form of software or user registration that allows them to ‘track’ how many coupons you print. This also allows them to limit the number of prints any one user can make. Most of them have a limit that is (2) prints per user (or computer). The good news is most coupon user print limits reset on the 1st of every month. When searching the internet for coupons always take note of the date anything is posted. 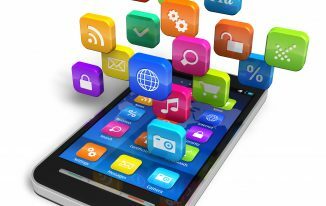 Coupons that are older than 60 days are generally no longer going to be available. One way to help avoid this is to use this simple trick with Google. Run a search for the coupon you are looking for then choose ‘tools’ then under the option ‘any time’ choose ‘past 30 days’. This will weed out any old google search results and should show you the freshest posts. These are the ones that will have the greatest chance of yielding a positive result. If you find a coupon you need or will use then don’t wait to print it. Sometimes waiting for even only one day will lead to frustration when the coupon is no longer available. Find it – print it! Check for the newest coupons on Sundays and the 1st of each month. These are the times when the majority of new coupons are released. You can also check our list of the most recent coupons which is updated daily. 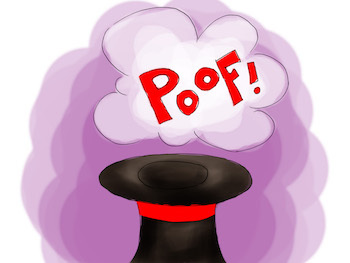 The bottom line – if you are an active couponer then this is impossible to avoid. Coupons come and coupons go and it would be difficult, if not impossible, for websites to keep their coupon databases 100% accurate and current.